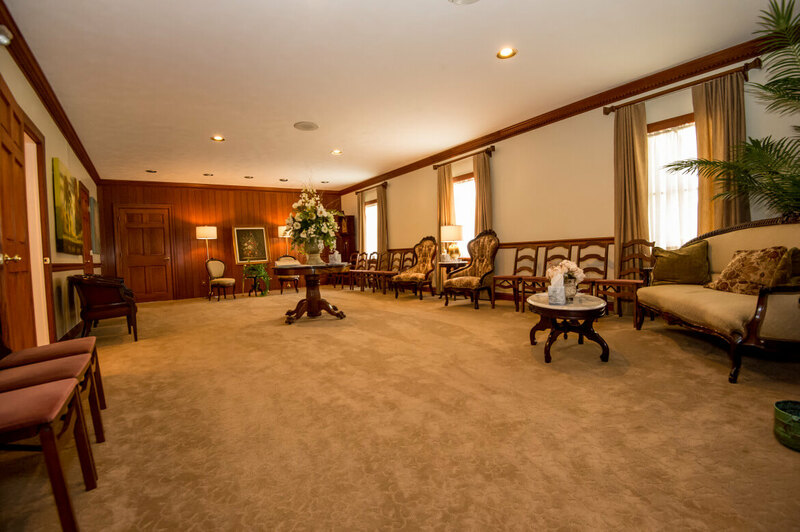 Our funeral home takes pride in offering personal attention to every detail and distinctive service. You can count on us to be a source of caring and comfort during a difficult time. We have strived to modernize our facility while maintaining an atmosphere of tradition and taste. Our chapel and visitation rooms provide a comfortable place for viewings of the deceased or visitations. Families commonly choose to have some time the evening prior to a service for viewing a loved one and greeting friends. Family portraits, pictures and memorabilia can also be set up on display creating a special memory tale. Our two large flat screen televisions provide for ample viewing of Tribute Videos. 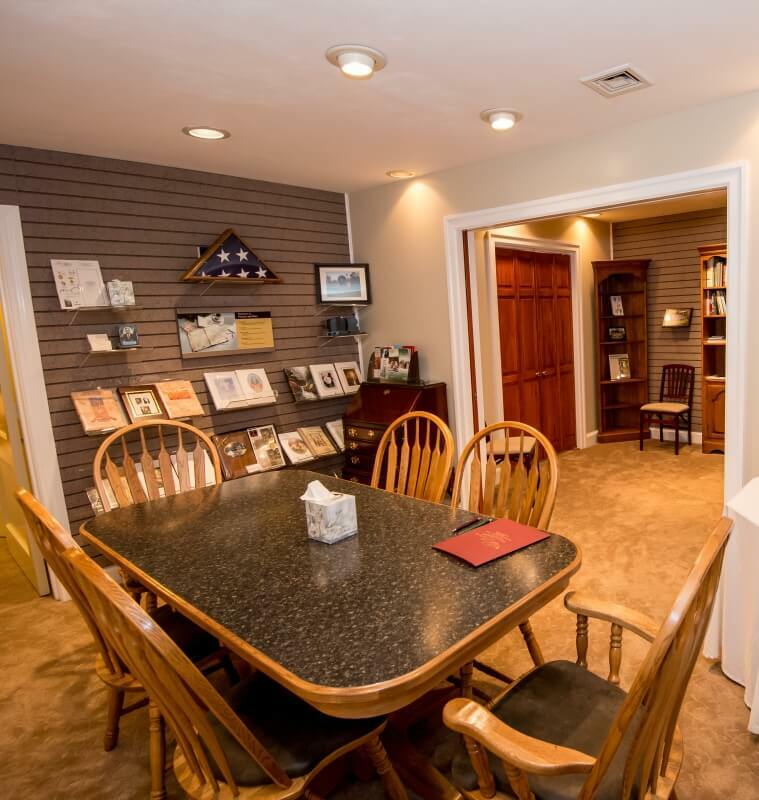 Funeral arrangements, pre arrangements, and most consultations take place in our arrangement room. Comfortable chairs surrounding a table provide a place for discussions to take place with our staff. 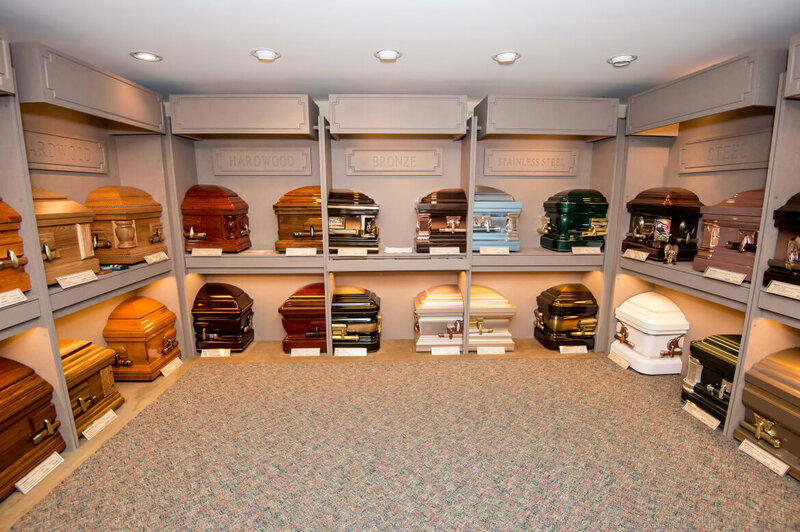 Our casket selection room offers a non-intimidating display of wood, steel, stainless steel, and bronze caskets. We feature a scaled down model display of burial vaults. 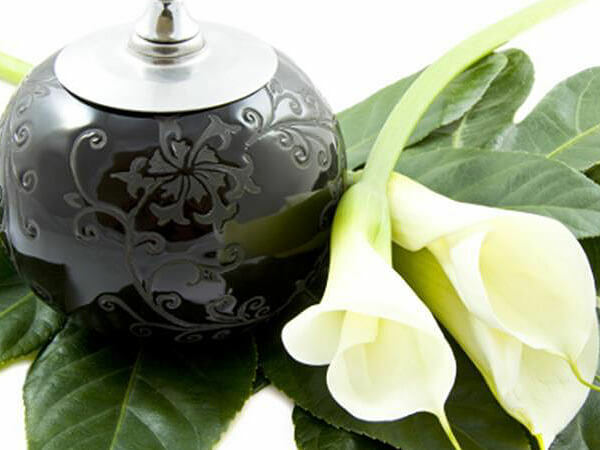 A separate side allows for alcoves of cremation caskets and urns for choices that honor cremation services with merchandise specific to cremation needs.